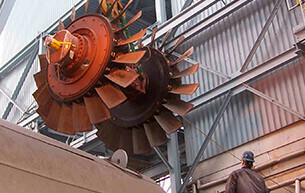 We provide on-site technical supervision of maintenance to axial flow fans. In this capacity, we ensure the work is executed in accordance with OEM standards and specifications. 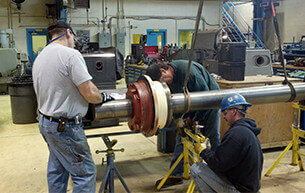 In addition, we’ll advise on best practices for tear down and assembly. 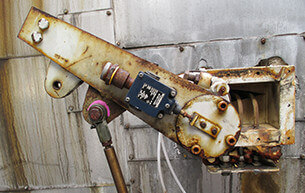 We use state-of-the-art Ludeca VIBEXPERTII to perform vibration analysis and field balancing. 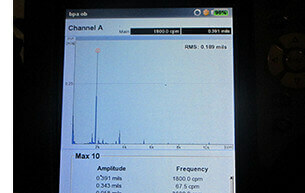 Our engineers interpret results to identify the problem without the guess work. We also provide phone support to troubleshoot fan regulation problems that can occur with variable pitch axial flow fans using hydraulic actuation. 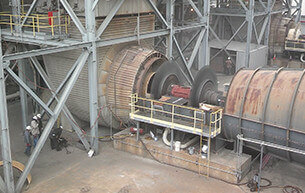 This eliminates frustration on the part of your maintenance and operations personnel. 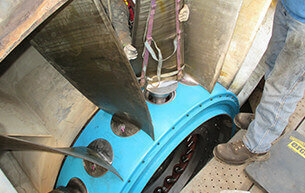 All blades are moment weighed, balanced in sets, marked and charted for proper installation.